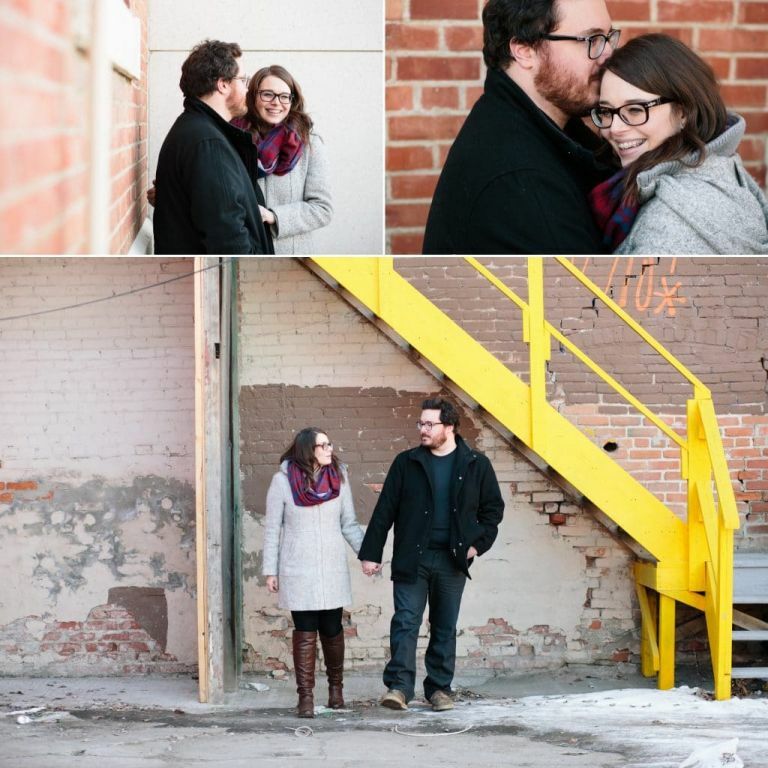 Today we’ve got another great engagement session to share with you. 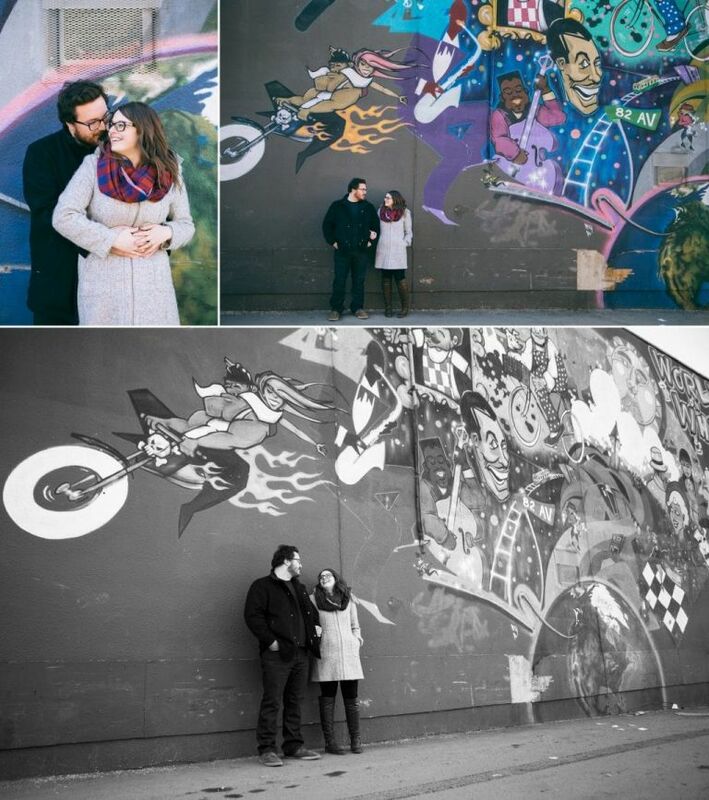 Nicole & Glenn are getting married this summer at the Yellowhead Brewery and we had the chance to meet up with them shortly after they booked us for an urban-inspired engagement session along Whyte Avenue. 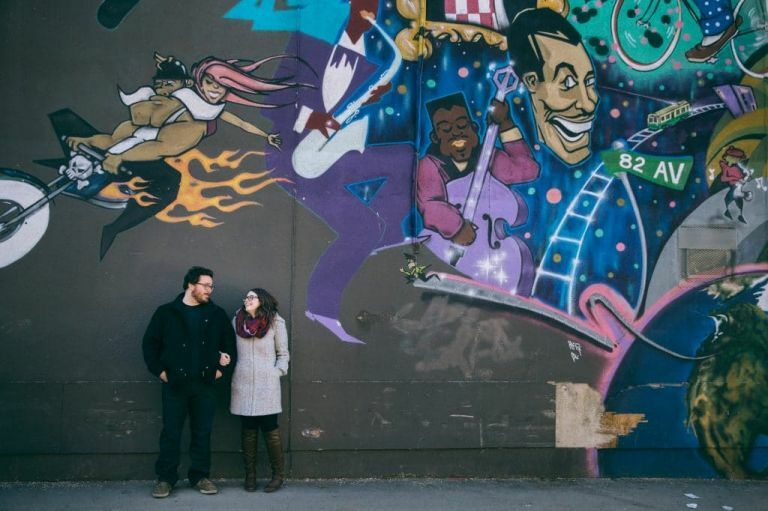 Nicole & Glenn totally share our sense of humour and we enjoyed some good laughs while we explored Old Strathcona’s back alleys. Here are a few favourite photos from our time together. 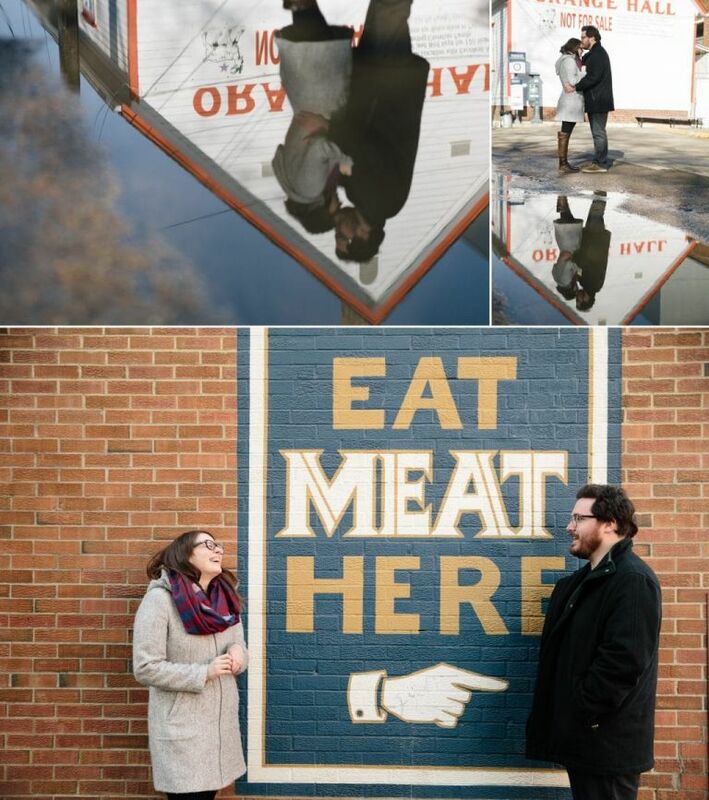 We can’t wait to share more laughs and fun from their wedding this August.